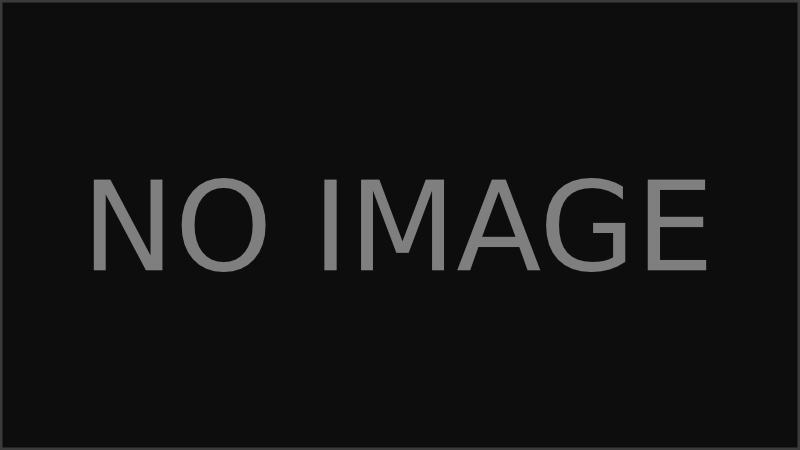 Founded in 2013, AtomicTorch Studio is a small, tight knit team of independent game developers. Our dream is to make amazing games that are true to their old-school roots and that anyone can enjoy! How do I download and update my games? You can download all games from the "My games & items" page (you have to be logged-in), or you can use our Game Launcher which you can also download there. 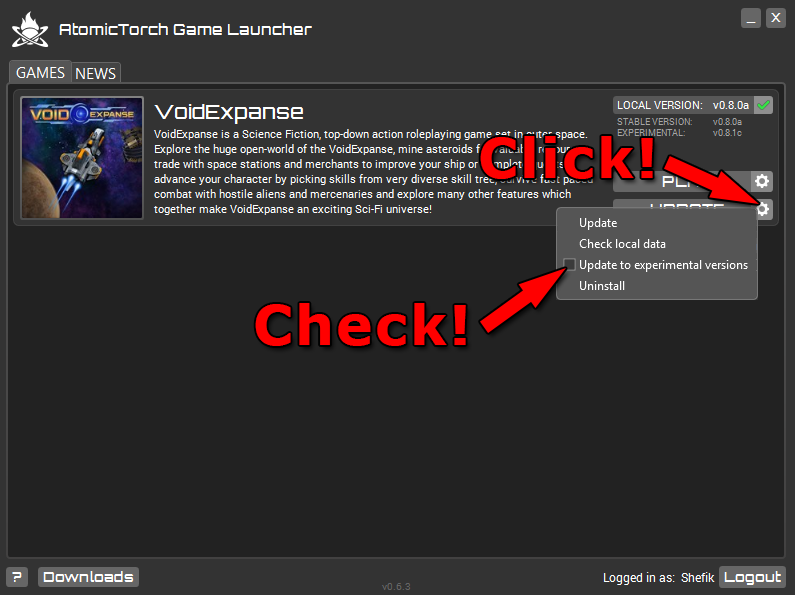 Additionally by using the Game Launcher you can also update to experimental versions. Here is how. You can also get a Steam key for all of your games. Can I make youtube videos of your games? If you are interested in working with us, please check our Jobs page for available positions and how to apply. CryoFall™ is an online survival game set on a forgotten planet in a distant future. CryoFall is available for Windows PC. Make sure you also follow our development blog to learn more! You can visit the official CryoFall website for additional information - CryoFall.com. VoidExpanse™ is an open-world Science Fiction, top-down action roleplaying game set in outer space for PC, Mac and Linux. You can visit the official VoidExpanse website for more information - VoidExpanse.com. Dinocide™ is a classic NES inspired old-school single-player platformer in a prehistoric fantasy world, available for Windows, Mac and Linux. You can visit the official Dinocide website for more information - Dinocide.com. Are you planning on releasing more games in the future? Definitely! We want to continue with even more awesome games in the future! Make sure to follow our blog to see if anything new and interesting is announced! Please visit our wiki, it has information about most things as well as tutorials and knowledge base. Or ask your question directly by using our "contact us" page.